As a SAP S/4 HANA Cloud Manager, you will work closely with our clients to solve challenging, complex and socially relevant issues at the interface of business & IT, drawing on your expertise in SAP. As a SAP S/4 HANA Cloud Manager, you will work closely with our clients to solve challenging, complex and socially relevant issues at the interface of business & IT, drawing on your expertise in SAP. You will work for prestigious clients in the commercial sector, often in an international context. 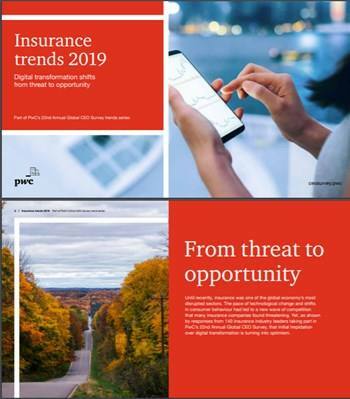 You will work with a team to supervise technology-driven business transformation and you will cooperate with business & IT to optimise the organisation and create value from information technology. Do you have a few years of experience in the commercial sector working on issues at the interface of technology, organisation and business processes? Are you passionate about technological innovation, agility, digitalisation and the associated opportunities and challenges? Then be PwC's SAP S/4 HANA Cloud Manager! You are a SAP consultant who’s ready for a new challenge in a Technology team. You want to learn, share what you know, expand your network and get the most out of yourself and your colleagues. You have an academic degree (Master’s) and your work experience and extra training show that you are constantly working to improve yourself. You are able to identify client needs and address them with your team. You are able to develop and maintain client relationships through your networks. You and your team can advise clients about business transformations and how technology can facilitate or take the lead in such processes. You are knowledgeable on SAP S/4 HANA and can offer clients the best solutions in this area, whether to address financial issues, purchasing, supply chain and/or logistics. You have worked on assignments involving SAP S/4 HANA Cloud implementations or SAP business transformations in the areas of Finance, Purchasing, Supply Chain or Logistics. You have a proven record of SAP training of which certification is preferable. You enjoy working with international clients and are prepared to work on projects abroad. You are interested in trends in your field and have the drive to make a difference with your team. 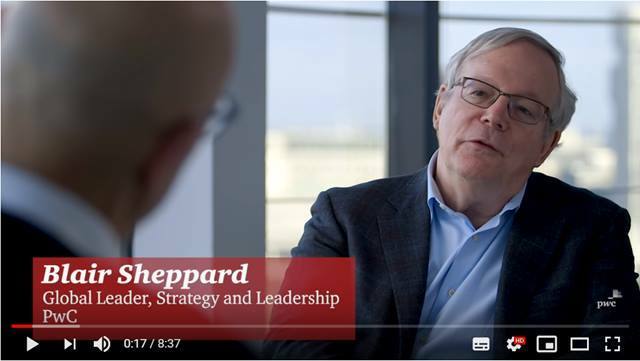 You enjoy working in a team, whether that is with a client, your own team or with PwC’s partners, and you welcome different ideas and perspectives as input. As a SAP S/4 HANA Cloud Manager, you will work for and with clients in a multidisciplinary team and/or apply your expertise in IT to challenging and complex transformation and other assignments. You will frequently be a member of an international project team. Your passion for SAP and technology will allow you to help your clients, many of them international firms, leverage added value from their technology. Technology-driven transformation is not only about technology. Transformation is also about people –people who communicate, work together, deliver and receive services, make and buy products. The way in which people experience that communication is changed by technology, and organisations must respond to that change. 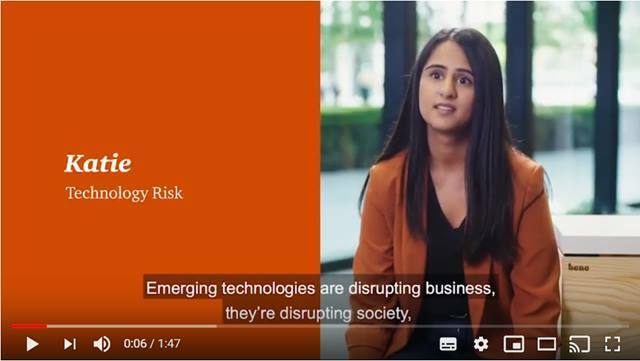 PwC supports organisations in each of the three foundations: business operations, customer experience and technology. The SAP S/4 HANA Cloud Manager job opening is part of the Technology advisory group within our Advisory practice, in which we advise clients about mergers and acquisitions, organisational development, performance improvement and crisis management. 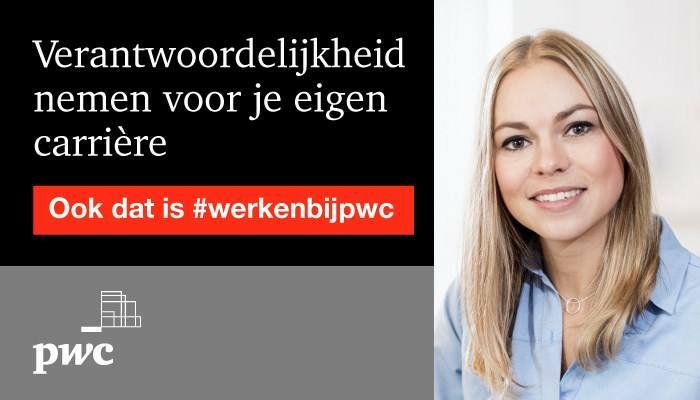 PwC employs about 5000 professionals in the Netherlands who work together closely across twelve offices. We offer ample opportunity, both in your profession and personally, to get the most out of yourself and your career. You will have the chance to explore, network, improve yourself, and make an impact. We guarantee varied work in a pleasant and supportive workplace. We acknowledge our responsibility to society and we act accordingly, with an awareness of individual differences and what you need to develop your specific talents. Please send your application for SAP S/4 HANA Cloud Manager at PwC in Amsterdam including your resume and cover letter via our website.